Hey YumeTwins family! We hope your summer is going great! We here at YumeTwins love spending time with family and friends, and one of our favorite events to see friends is a fun Sunday brunch date. To help our YumeTwins family have a kawaii brunch, we curated a kawaii box around this idea so everyone can have a great brunch! Get ready for all the kawaii items coming in this month's Brunch Date Japanese subscription box! This month's photo contest allows you to have fun in the kitchen, all while having the chance to win some super kawaii items! Plus, you get a chance to win a free kawaii subscription box so now it is doubly good! Our Yume Prize, the large monthly prize with 11 items that value over $500, is also packed to the brim with kawaii plushies, practical goods, and more! All active YumeTwins family members are already entered for a chance to win. If you aren't part of the family, be sure to subscribe so you can feel safe knowing you are entered for a chance at this jackpot prize too! So, get ready to whip up a great brunch and have a great Sunday date! 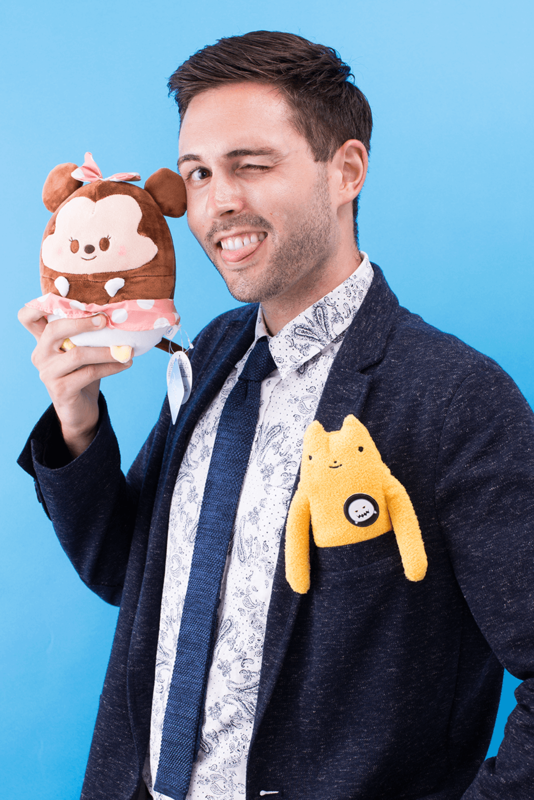 Be sure to follow us on Facebook, Instagram and Twitter to keep up with all the kawaii box news, giveaways, and sneak peeks! 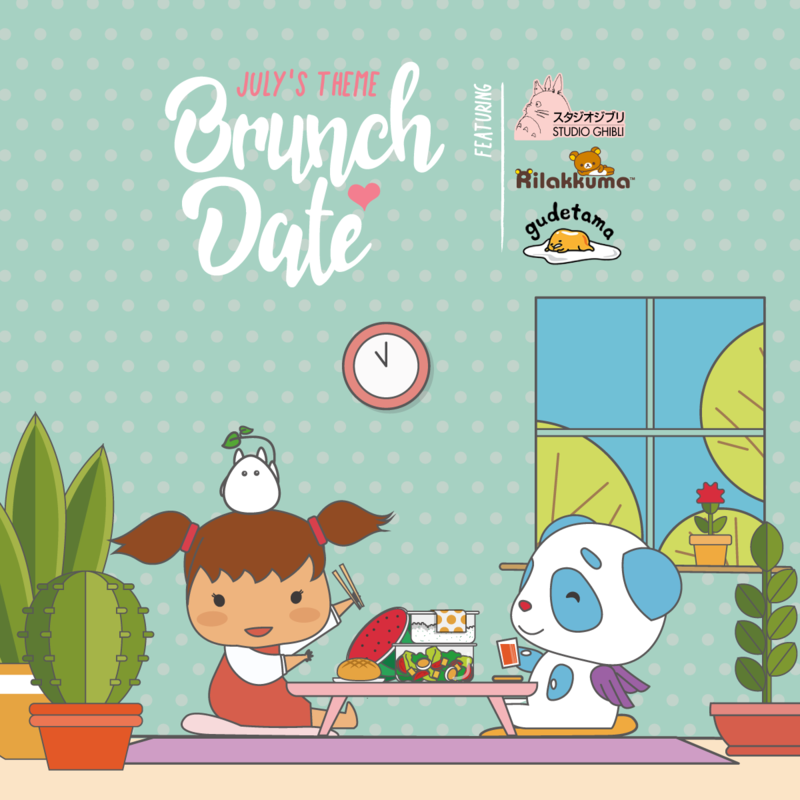 To get July's Brunch Date kawaii subscription box, be sure to subscribe now before June 30th! Want a free cute subscription box? Be sure to check out how here!